Welcome to Cyara School Camps! We are sure that you are going to have a fun and effective few days with us and we aim to make your stay as enjoyable as possible. 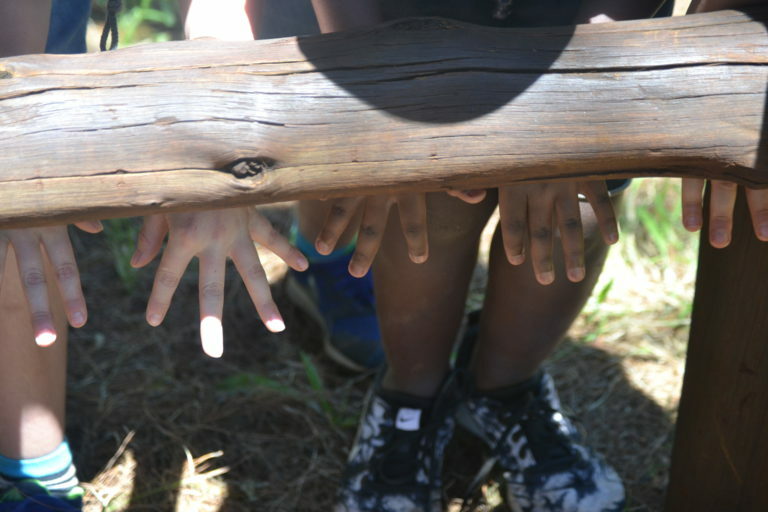 Our camp leaders are all well trained and we believe them to be good role models for our guests. Each group will have a leader assigned to them to help you with the use of facilities and where necessary to run the activities. Please speak to them if you have any questions or issues. School camp programmes can be customized to meet the needs of the teachers and the age group of the children. Our facilitators can devise a specific itinerary for the group or the teachers can create their own programme using the combination of facilities and activities that best suits their needs. Have a look at the links on the right for useful downloads and information.